Plastic surgery is famous in Korea industry, especially entertainment industry. 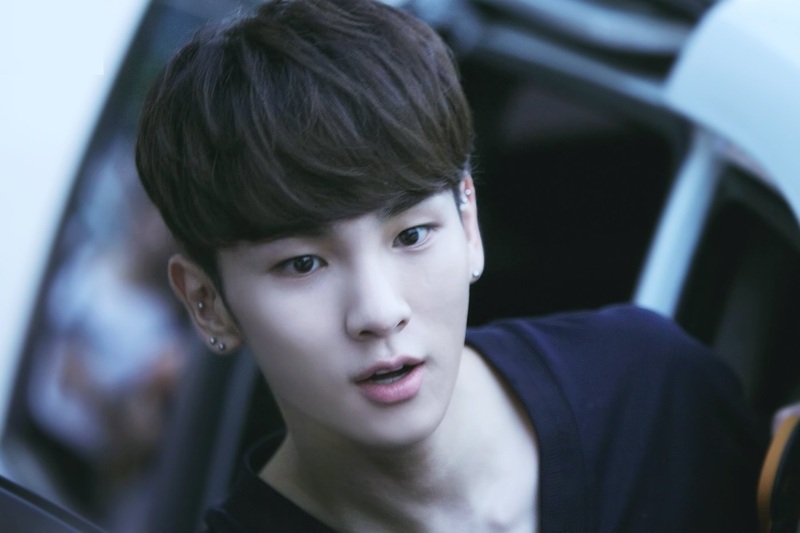 Every idol want to get the surgery to make themselves look more beauty or handsome than their normal look. There are many celebrities that have their face and body done by the surgery. 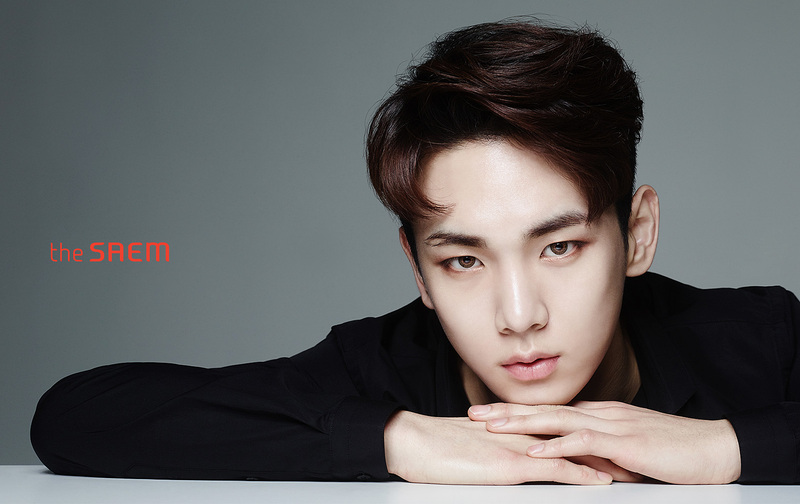 The fashionista from SHINee, Key, is known for his deep care for its appearance. 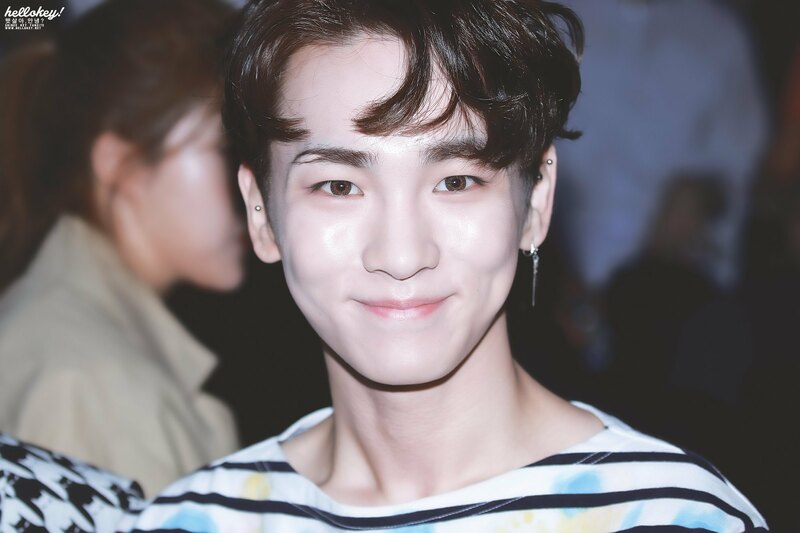 His love at BB cream and even has his own special make up bag are proof that he really took care of his appearance as a public figure. But has he ever done a plastic surgery? Lets compare his photos from time to time. 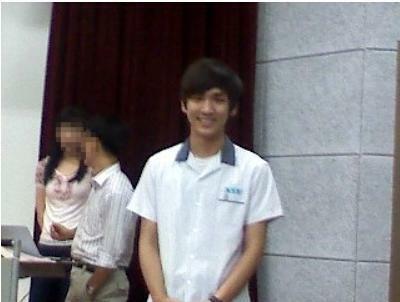 First, lets take a look at his pre-debut photos below. 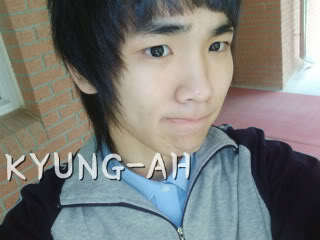 And then, lets us see his appearance after debut with SHINee until now. From the photo that we compare above, it looks like he just having a normal condition like many people. 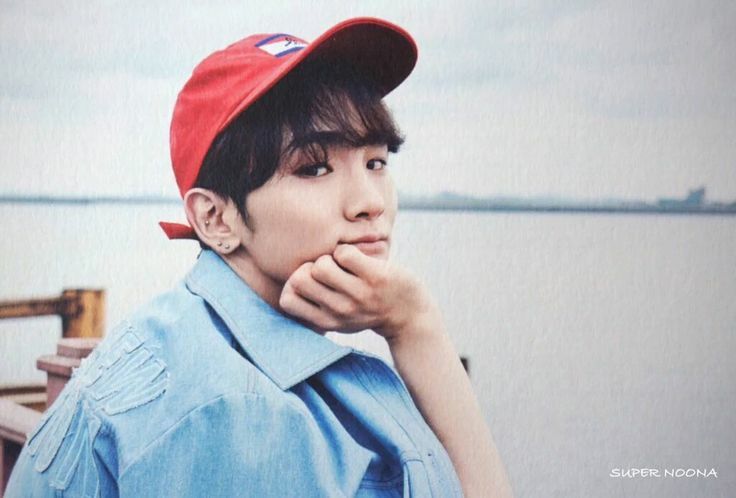 Such as gain or lose weight, growth from boys, wear different outfit and taking care of his look more by using make up also make him look cool and more handsome than before. 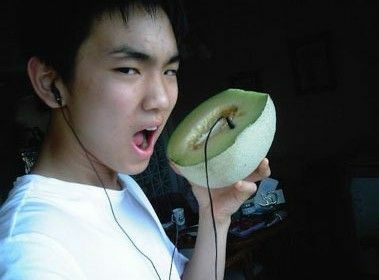 Therefore, he also looks natural without putting any make up. So, he doesn’t look like has taken any surgery. Then and Now: Let’s See Suzy’s Facial Transformation. Did She Undergo Plastic Surgery?